October 6, 2017 – Upper Marlboro, MD – Professional hunter competition concluded on Friday, October 6, at the Capital Challenge Horse Show, presented by World Equestrian Center, with the heralded $5,000 World Championship Hunter Rider (WCHR) Professional Finals. 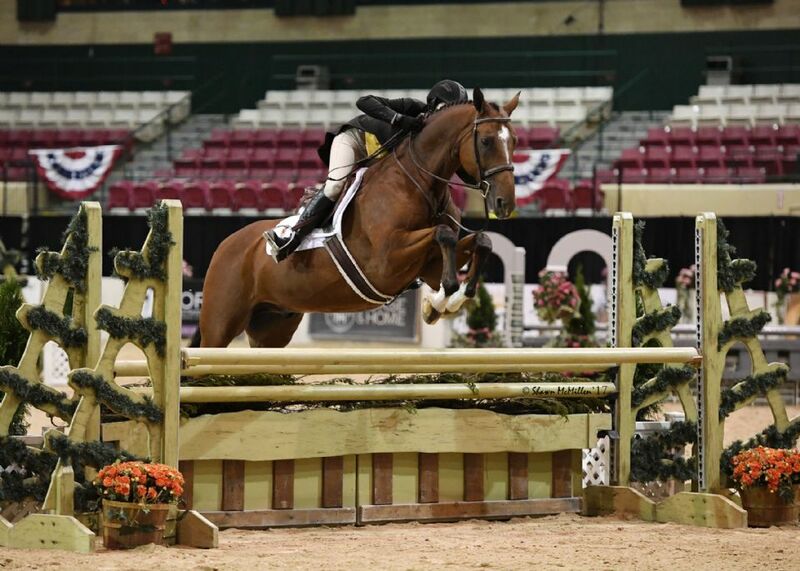 The top six professional hunter riders in the country went head-to-head over three rounds, before Liza Boyd of Camden, SC, emerged victorious. Capital Challenge continues at the Prince George’s Equestrian Center in Upper Marlboro, MD, through Sunday, October 8. Liza Boyd, Victoria Colvin, Tracy Fenney, John French, Scott Stewart, and Hunt Tosh each contested the first two rounds on a borrowed horse donated for the class before bringing a horse of their own into the ring for the third and final handy round. Boyd earned an average score of 90 in the first round to move into the second place position, and an average score of 90.50 in the second round would move her to the top of the leaderboard where she would remain through the end of the class. 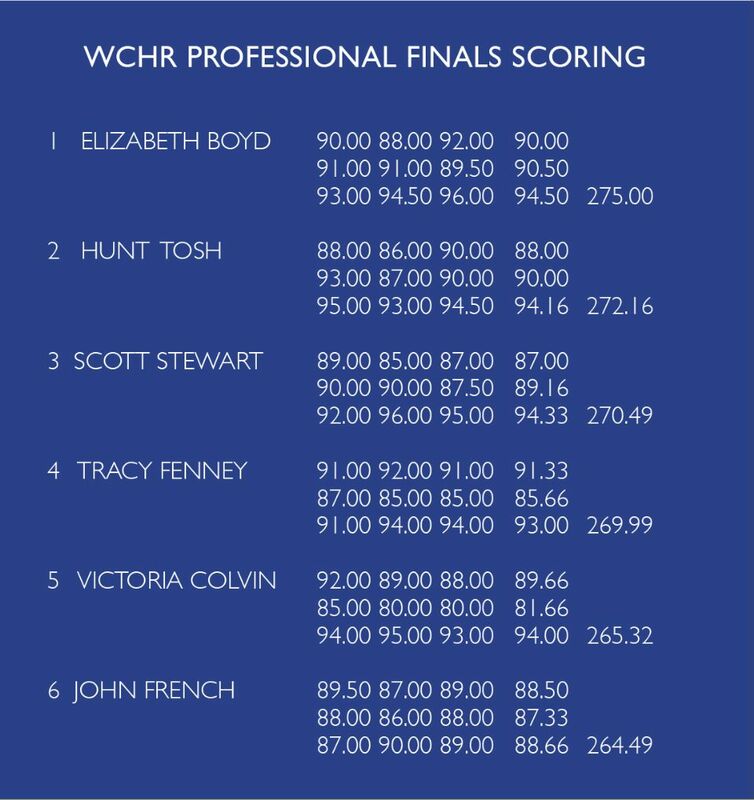 Liza Boyd rode O'Ryan in the third round of the $5,000 WCHR Pro Finals to clinch her victory on Friday, October 6, at the Capital Challenge Horse Show.